To increase your support for The Lupus Society, you can contribute a donation by using the form below (this is done via PayPal). Your donation is tax-deductible, and a receipt will be sent for donations $20 and over. A bequest is a donation made through a will. Gifts from donor estates represent more than 80 per cent of planned gifts to canadian charities. A carefully prepared will can help make sure all reasonable provisions have been made for your dependants. Your will can be a convenient way to make a charitable gift to an organization you have supported all your life. A will also helps minimize taxes at the time of death. 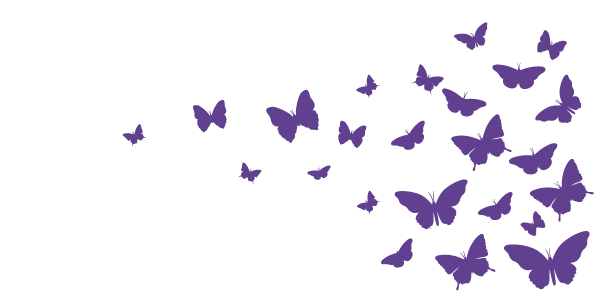 By remembering The Lupus Society of Manitoba in your estate planning, you can help to ensure that our programs helping those living with lupus continue and enable our organization to continue supporting both local and national researchers. Drafting your will to include a charitable bequest is an easy process and should always involve the proper legal assistance. A well-drafted will is an invaluable document and relatively inexpensive. If you already have a will, you can easily add a codicil making a bequest to The Lupus Society of Manitoba by contacting your legal counsel. Donors can direct a specific amount of money in a legacy or a percentage of the estate to The Lupus Society of Manitoba. A tax receipt for the bequest goes to the donor’s estate. Your legal council and accountant are the best people for you to work with in making an important decision such as making a bequest. We are an agency that receives gifts directed through the United Way’s donor-directed giving service. If you are interested in donating to The Lupus Society of Manitoba by payroll deduction you need to speak to the human resources department at your workplace and request for payroll deduction to go to The Lupus Society of Manitoba. It’s an easy process that takes little time on your part but will make the world of difference for those people living with lupus. Please consider giving with payroll deductions.